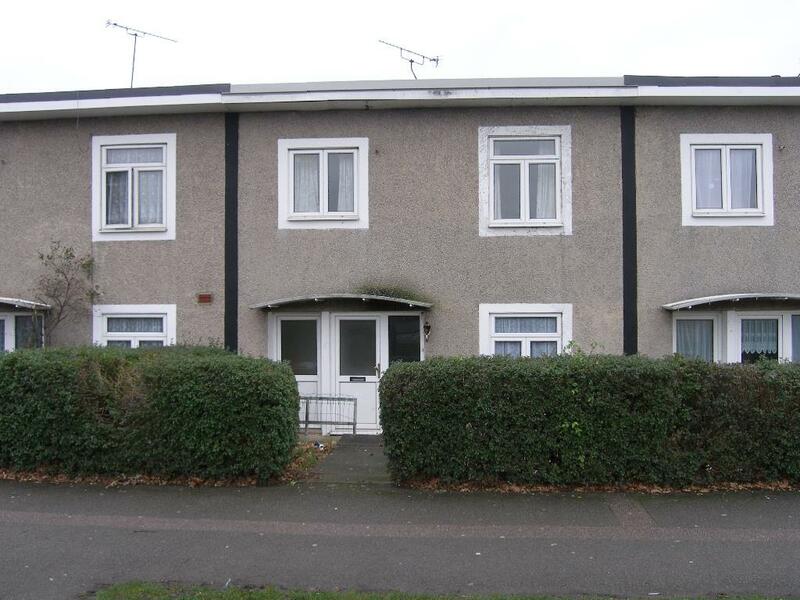 Terraced house available on Bishops Rise. VERY CLOSE TO MAIN CAMPUS of the University. Lounge to include sofa and armchairs. Refitted Kitchen with gas cooker, fridge/freezer and washing machine. Bathroom with shower attachment and sep WC. Double glazed and gas central heating. EPC Rating E.